Summer’s here. And these past weeks, we’ve been eating our meals under the stars like it’s our job. We’ve also been consuming quinoa with relatively the same amount of healthy gusto. Light, scrummy salads, hearty quinoa bowls and the like. The little buggers never seem to let me down. 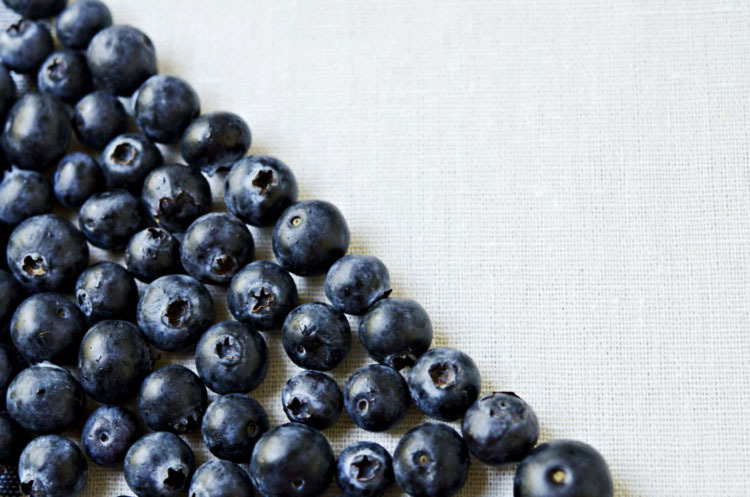 They look ever so genteel, but in reality, are a powerhouse of nutrition not to be messed with. So, imagine my excitement when I unknowingly stumbled upon quinoa flour. Pulverized quinoa—now we’re talkin’! As much as I try to remain unflappable, the thrill in my newfound discovery has me howlingl like a banshee. 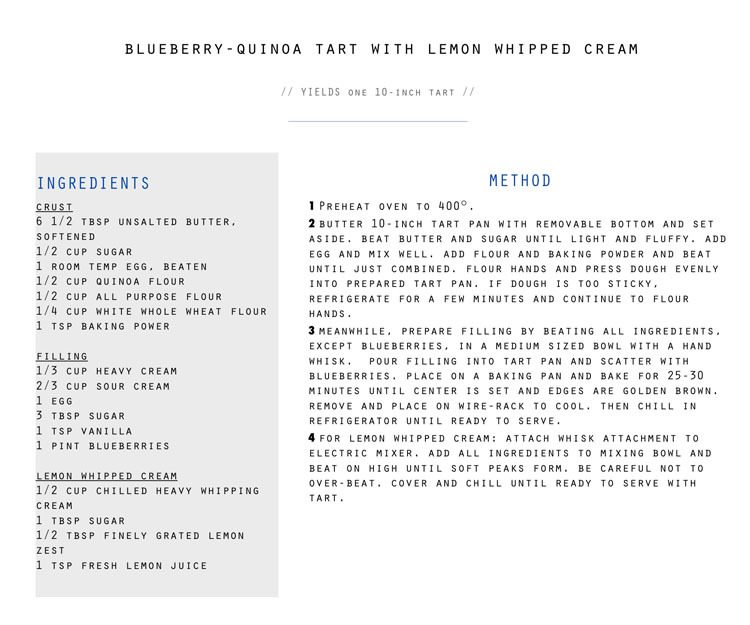 I’ve been meaning to talk about this blueberry-quinoa tart for over a week now. But unfortunately, (or fortunately for us), the first tart was devoured, with not a crumb left behind—not an iota, before I was able to snap even one proper photo. 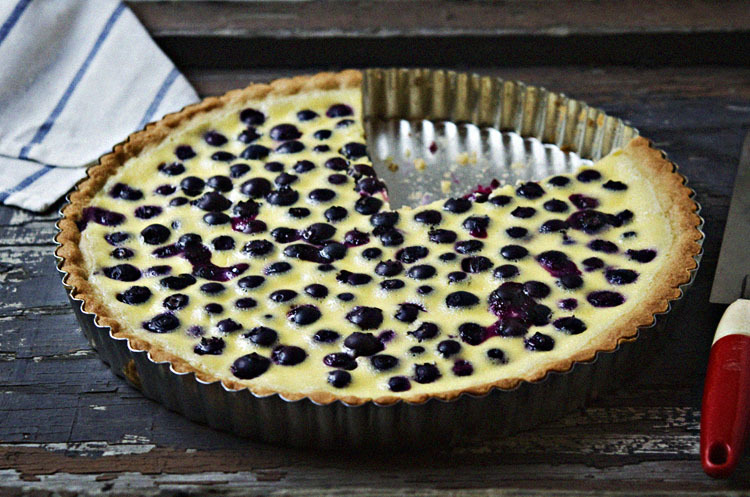 Not only can you whip up this custardy-blueberry packed tart in less time than it takes to say supercalifragilisticexpialidocious, it’s the lemon whipped cream that really is the icing on the cake (or tart). I prefer to serve this baby chilled, with a big dollop of the lemony goodness on top. 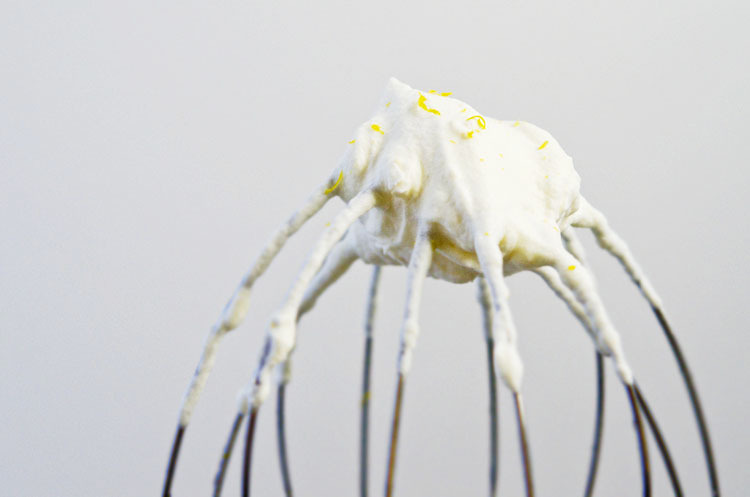 (Double the lemon whipped cream portion of the recipe below so you can have plenty on hand for the following day). 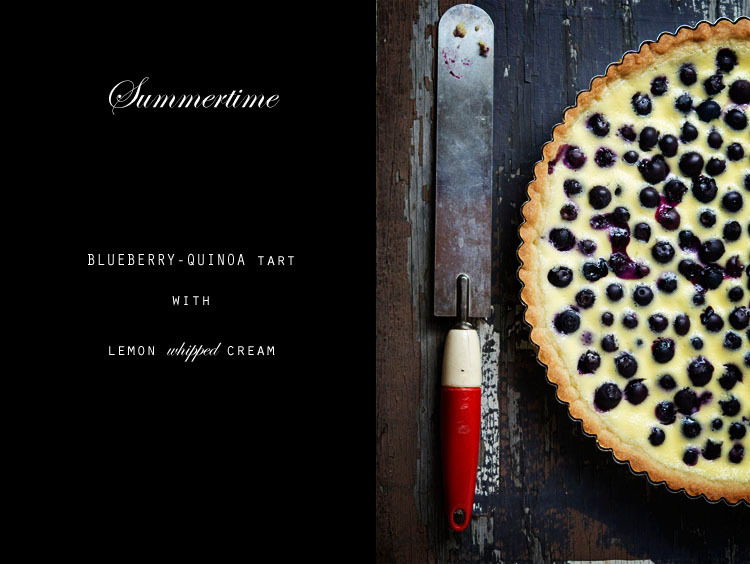 It has quickly risen the ranks to become our ultimate summertime dessert—easy-peasy, fuss-free (no need for pie weights or dry beans), light, delicious and the perfect ending to a casual outdoor supper, underneath some rather dapper twinkly stars amid the balmy, mid-summer’s night’s sky. Lately, I’ve been thinking a lot about pairs. So much of the world is replete with pairs. A pair of jeans, a pair of earrings, a pair of chopsticks, a pair of lungs, Bert and Ernie, Thelma and Louise, Mork and Mindy, Bo and Luke, Bono and The Edge, Ponch and Jon, Tarzan and Jane, Ben and Jerry, fish ‘n chips, PB&J, peaches and cream….you get the picture. 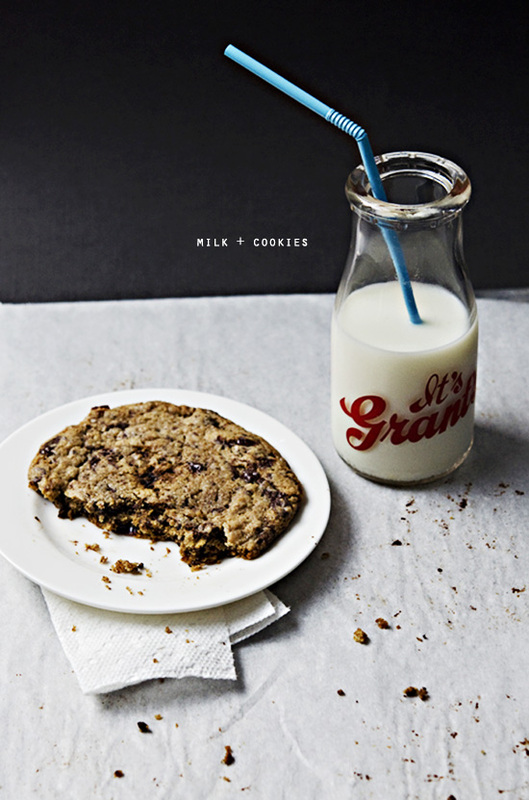 But I really, truly cannot think of a pair I love more, than—Milk and Cookies. Could anything be more perfect? I’ve spoken before about how the tradition of after-school milk and cookies didn’t translate across the pond to Ireland. My beloved Irishman is making up for all those childhood years lost big time as an adult! To this day, watching him enjoy a simple snack of milk and cookies is like watching a Cirque de Soleil performance–-beyond fascinating. With delight in his eyes, he savors each cranny of melted chocolate, every leftover buttery crumb; he sips his milk, the way you would a fine wine, timing each sip as if he’s trained for it his whole life. It’s both hilarious and impossibly endearing. 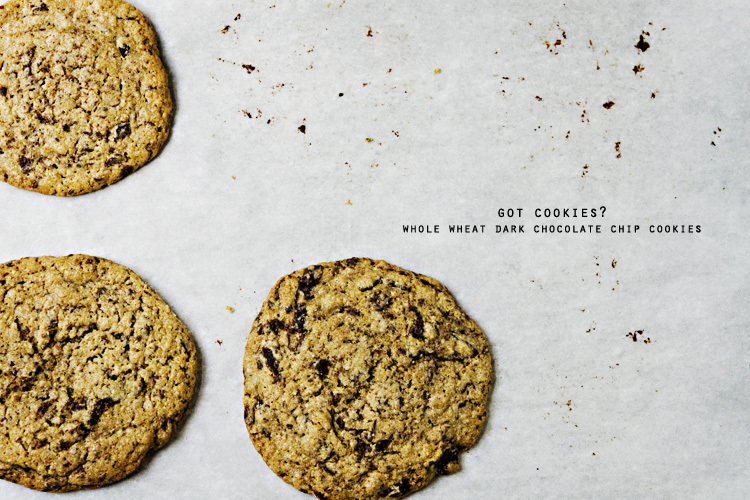 This recipe for whole wheat dark chocolate chip cookies has emboldened him even further. “Come onnnnn, just one more; they’re good for us”. I give in. I love making these cookies GIGANTIC. I’m talking 4-5 inches round, almost the size of my entire hand. This allows for a crispy, outer edge before hitting the eye-rolling-to-the-back-of-the-head, soft, gooey center. You’ll want a napkin on hand for these monsters. I serve them warm, individually on a plate, and of course, paired with a tall glass of ice cold milk. I make small batches simply because I don’t trust myself (or my husband) enough!! But you can easily double the recipe. These are best eaten warm from the oven, or later that same day. Will keep in an airtight container for 3 days. Use the very best chocolate you can find. Scharffen Berger 70% Cacao, bittersweet dark is my go-to. I love adding rolled oats, nuts, orange zest, and/or dried cherries or cranberries, and of course, a sprinkling of good sea salt before baking; it elevates chocolate chip cookies from good, to great. Preheat oven to 350 degrees and line a baking pan with parchment paper. Sift dry ingredients into a large bowl, pouring back any bits of leftover grain. Add butter and sugars into bowl of standing mixer fitted with paddle attachment. On low, mix until just blended, about 2 minutes. Add egg, mixing until combined. Mix in vanilla. Add flour mixture and blend on low until barely combined, about 30 seconds. Scrape down the sides and bottom of bowl. Add chocolate, hazelnuts and zest to batter. Using a wooden spoon, mix until just combined. Scoop 1/3 cup mounds onto sheet, leaving 3 inches between them. You should fit 6 on a sheet. Sprinkle with sea salt. Bake for 18-22 minutes for the gigantic cookies and 16-20 minutes for smaller ones, rotating halfway through until cookies are evenly dark brown. Transfer the cookies, still on parchment, to the counter to cool. 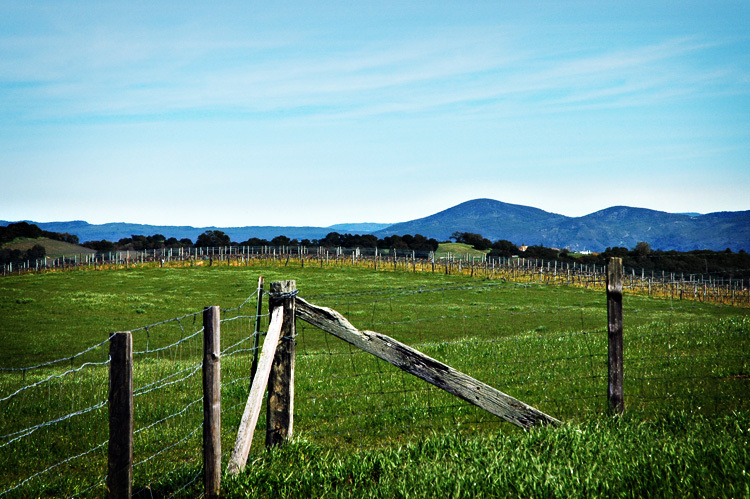 As the sun turns my shoulders one happy shade darker, I know Summer’s signature long, lazy afternoons are here to stay. ‘Tis the season for sipping icy cold lemonade from porch swings, napping under the shade of big, friendly oak trees and eating as many watermelons as allowed by law. I’m a card-carrying watermelon-salter. A habit, which, I’m guessing, leaves me in the minority when it comes to acceptable summertime rituals. Any closet watermelon-salters out there? Anyone? Even if I tread alone, I still love Summer. I love the ease of it. I walk slower, eat slower, cook slower. Heck, I’m cooking sooo slowwww these days that if you caught a glimpse of my-so-called ‘cooking’, it might look remarkably similar to, Err…stacking. Or spreading. Or tossing. But, I don’t mind one bit. The warm summer wind is gently flowing into the kitchen, Sinatra is playing in the background, nothing is hurried and meals have a tendency to transpire haphazardly. Walnut pesto or herbed goat cheese slathered on a toasted, crusty baguette along side a simple green salad and thick slivers of heirloom tomatoes, paired with a chilled glass of French Rosé, all of a sudden turns into a fabulously chic and perfect meal. Fully loaded and fuss-free. Now, we can’t really talk about the ease and fuss-freeness of things, without a big summer nod and wink to the ultra low maintenance rustic almond-plum galette. This free-form tart is my favorite type of dessert. Little effort, big impact. It’s the definition of versatility and embodies the much acclaimed ‘oouu-ahhhh‘ factor. 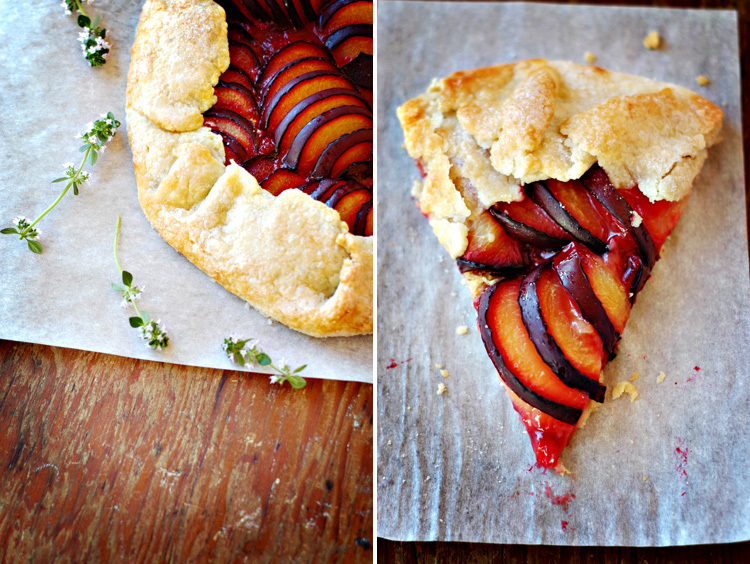 Even the biggest curmudgeon you know will eek out a grin with this galette. Serve it after a casual outdoor barbecue, a fancy-pants dinner party or a regular weeknight meal. It fits like a glove anywhere it goes. Or, if you’re crazy like me, have it for breakfast. Go for it…’Tis the season. 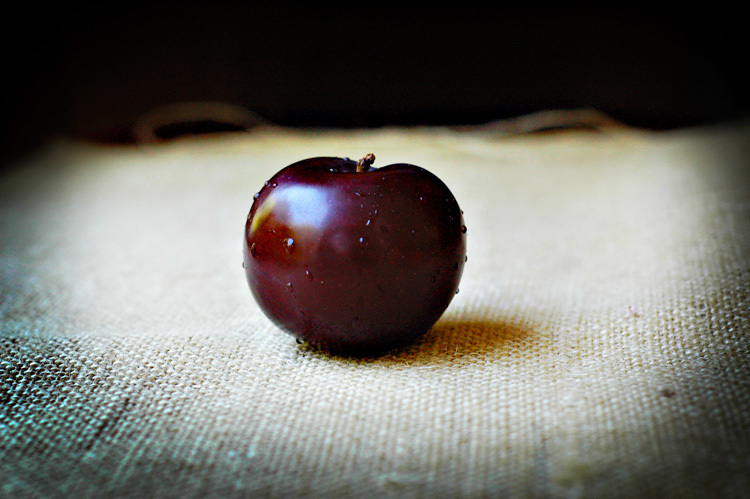 Make sure to pick plums that are not overly ripe – you want these babies firm, firm, firm. Otherwise, you’ll have a soggy mess on your hands. 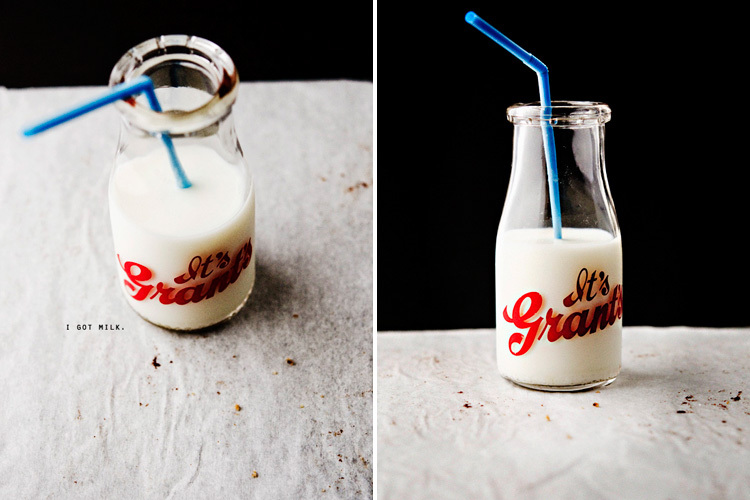 Adjust the amount of sugar as necessary to satisfy your desired level of sweetness/tartness. 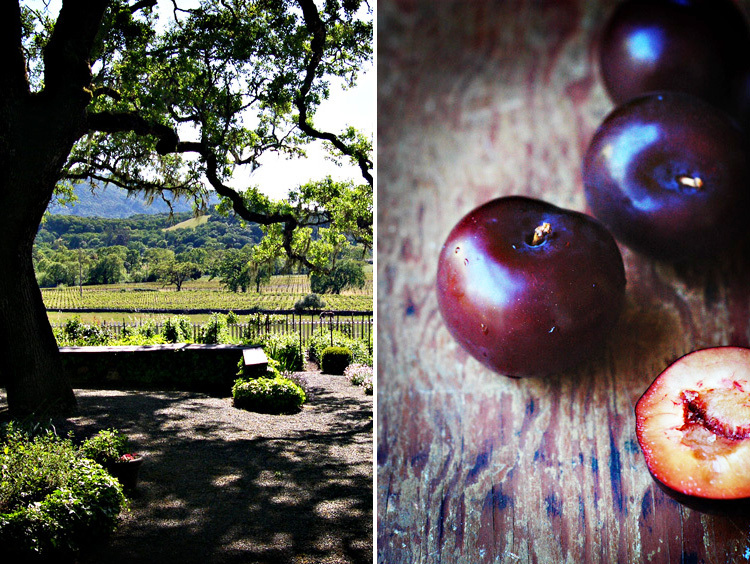 If you’re not a big fan of plums, feel free to pick your fruit of choice. Mix and match. Go nuts. Let me know what you come up with. I made this galette with strawberries a little while back, when strawberries were overflowing at my farmer’s market. (Plums are now overflowing). Actually, I made it twice. In the same week. In a food processor, combine 1 1/4 cups flour, butter, 1/2 tsp sugar, and salt. Pulse until mixture resembles coarse meal. Add ice water, 1 tbsp at a time. Pulse until dough is crumbly, but holds together when squeezed. Do not overmix. Remove dough from food processor and shape into a disk. Wrap in plastic wrap and refrigerate for 1 hour. Meanwhile, wipe bowl of food processor clean and add almonds, 3 tbsp sugar, and 2 tbsp of flour. Pulse until ground to a coarse meal. Preheat oven to 350°F. In a large bowl, toss the plums with 1/4 cup sugar, 1 tbsp flour and zest of half a lemon. Taste and add more sugar for desired sweetness and set aside. On a lightly floured surface, roll out dough to a 13-14 inch round, about an 1/8-1/4 of inch thick. Transfer to a parchment-lined cookie sheet (preferably without sides) and spread almond mixture over dough, leaving a two-inch border. Spread and arrange plums on top of almond mixture. Fold and pleat edge of dough over fruit. Refrigerate for 20 minutes. Brush crust with egg wash and sprinkle galette with 1-2 tablespoons of sugar. Bake until crust is golden and underside is cooked through, about 70 minutes. Allow to cool before slicing.